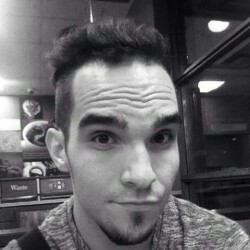 @CA_Matthew_91 is a 27 year old Gay Male from Windsor, Ontario, Canada. 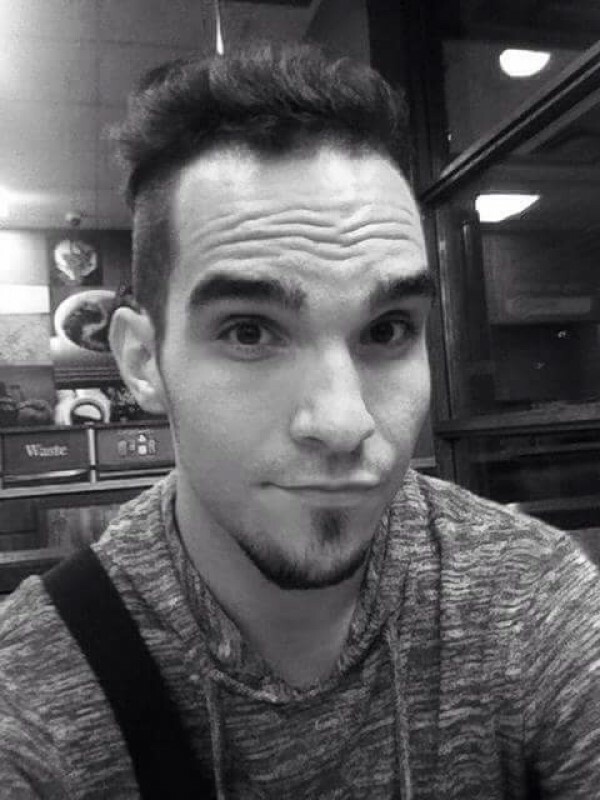 He	is looking for Friendship, Chat, Travel Partner, Casual, Group Casual and Other Activities. Just going with the flow, friends, fun & chat.